I also liked all the figures they released in the first game, but I didn’t like much the Toy Box. I consider myself a very creative person and I still found it very difficult to come up with something really cool. I liked some of the other users’ downloadable Toy Boxes, but it didn’t felt like I was playing a video game, most of them were just to explore and there wasn’t anything challenging at all. Anyways, for this second version they’re updating the Toy Box and it has a lot of cool new features. You can add mini-games to your game, you can create rooms inside buildings and decorate them, you can put a start and an ending to the game and much more. You should check out some of the videos they’ve uploaded to their official Facebook page. I also love that they’re introducing Marvel characters and all the gameplay videos I’ve seen so far look really awesome!! They’re going to release an Avengers playset with Iron Man, Captain America, Thor, Black Widow, Hawkeye and Hulk, a Spider-Man playset with Spider-Man (obviously), Venom, Nova, Iron Fist and Nick Fury (I don’t know why he wasn’t included in the Avengers one) and, finally, a Guardians Of The Galaxy playset with Star-Lord, Gamora, Rocket Raccoon, Groot and Drax. All the playsets look very good, but my only problem here is that they’re focusing too much in Marvel and not enough in all their Disney fan base. They’ve confirmed new Disney figures like Maleficent (from the Aneglina Jolie movie, not the classic one), Merida from Brave, Stitch, Tinkerbell, Dondald and the latest to join them Aladdin and Jasmine, these two are the ones I’m going to get first. I love all these characters, but I’d like to see more Disney playsets and not just Marvel. So here’re my Top 10 wishes for this update or the next one! 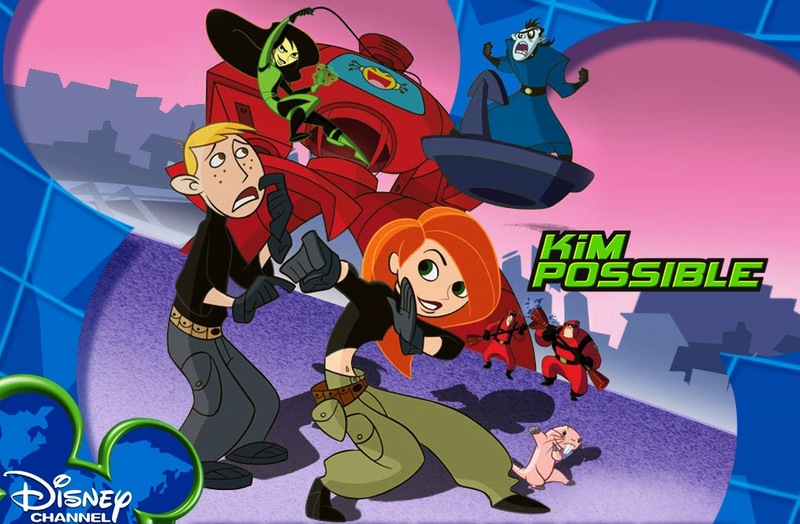 One of my favorite Disney Channel animated shows as a kid was Kim Possible. I loved all of Kim and Ron’s adventures and all the characters were really good and relatable. I think a playset with Kim, Ron, Shego and Draken figures would be awesome and every kid from my generation would buy it! This is one of my favorite Disney pairs. I think they’d be awesome to play with in the Toy Box and their figures would be amazing, especially Kida’s!! One of the new features that I forgot to mention is that the characters have different costumes that you can change while you’re playing. They could use this feature to transform Kida into light like in the movie. That’d be very cool!! These three would be my favorite characters to use in the Toy Box. 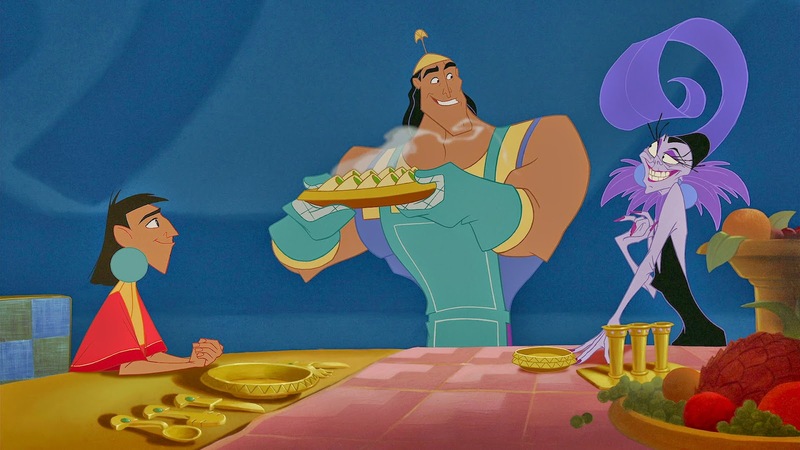 I think everyone would love them and they could include both Kuzco as the Emperor and as a Llama and maybe Yzma could transform herself into a cat, that’d be really funny. It’d be nice to have some objects inspired in this movie to decorate the Toy Box too! 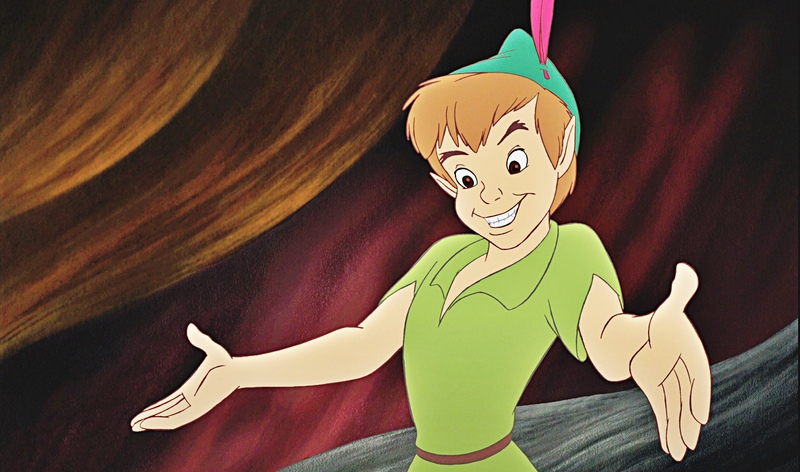 I can’t believe they’ve announced a Tinkerbell figure and not a Peter Pan one!!! It’s ridiculous, I think he’s one of the characters that will get into the game sooner, everyone loves Peter and he’d be awesome to play with. You’d be able to fly with no need of the horrible helicopter, God I hate the helicopter controls, they’re terrible!! Anyways, Disney Infitiny I don’t know what are you waiting for, we NEED Peter Pan!!! I don’t know why they included Nova and Iron Fist to the Spider-Man playset, they haven’t even appeared in the movies, they could’ve chosen better characters to include in the game like Green Goblin, Carnage, Dr. Octopus… But, my favorite Spider-Man character besides him is Black Cat and I’d love to have her in the game!! 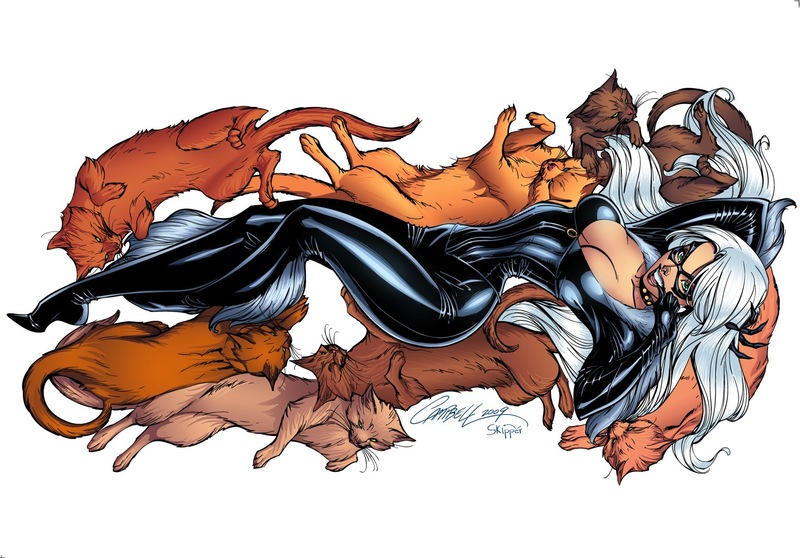 Of course they’d have to redesign her outfit for the children, but I’d think that it’d be great to have a new Black Cat design just for the game! This needs to be done already!! The next Marvel characters they should focus on are the X-Men!! I’d include all the most relevant mutants both from the X-Men and The Brotherhood Of Evil Mutants. My favorites are the 90’s X-Men, I love all their outfits and to have them with the costumes from the picture in the game would be great!! They could play with the costume change feature a lot if they create all these characters. I think this is the best playset they could ever make!! 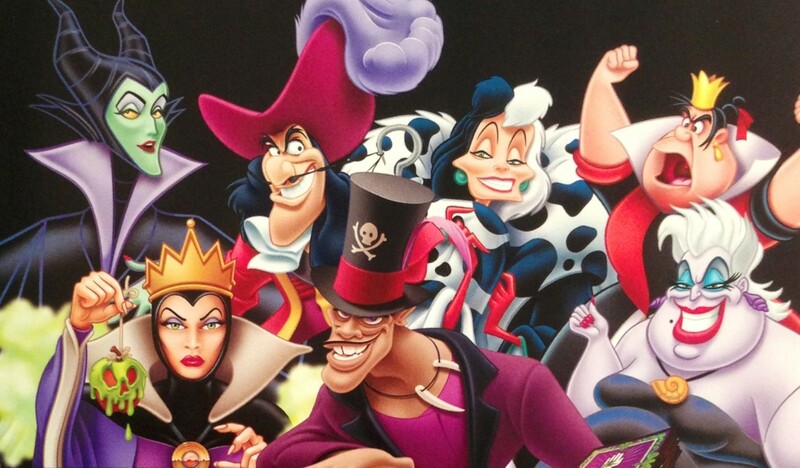 I think every Disney villain deserves to be on this game! People love the villains and they’d be awesome to play against the heroes that already exist. Though they’re releasing the new Maleficent in the 2.0 version I think they should release the classic one too as well as all the other villains from every Disney movie! Kingdom Hearts is the best video game ever created and it needs to be part of Disney Infinity!!! At least the three main characters. 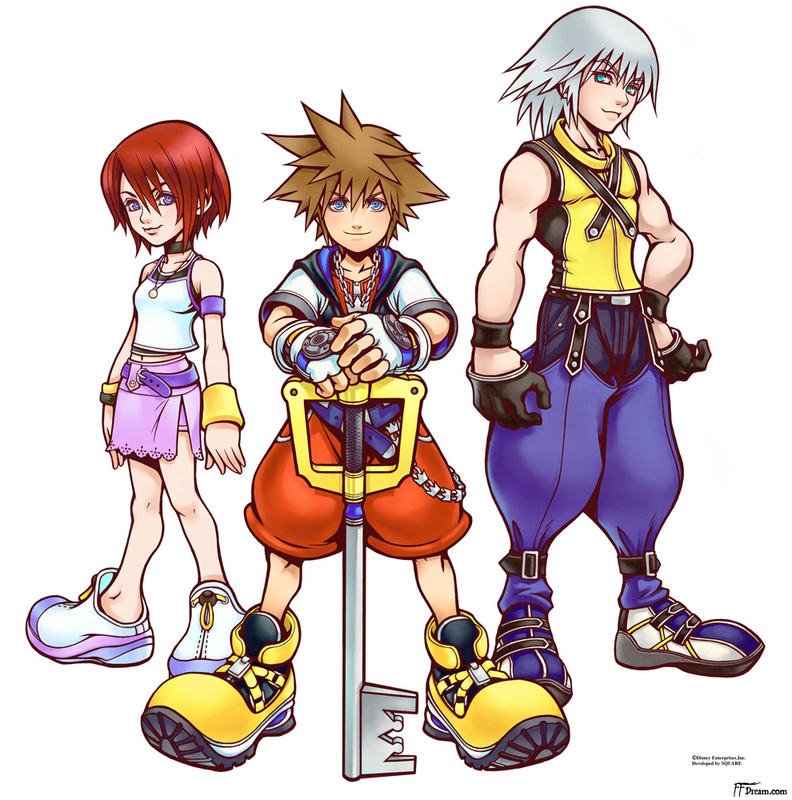 I wouldn’t mind having Roxas and Naminé too, but Sora, Riku and Kairi need to be on the game. I’ve always wish I could play with Kairi and this would be a great way to do it. I think every Disney and KH fan would love to play with them!! They could also include the different Keyblades as Power Discs so other characters can use them too!! So, we already have Rapunzel, Elsa and Anna and they’re releasing Jasmine, please release all the princesses so everyone can choose their favorite one to play with her!! I need Ariel and Pocahontas, well if you release them I’d buy all of them!! But please, if you make Aurora put her the blue dress and not the pink one. Same with Cinderella, in the original movie her dress was white, I don’t know why they changed it to blue for all the princesses merchandising. Oh, and make Ariel as a mermaid and then use the costume feature to transform her into a human, but the figure needs to be a mermaid!!! 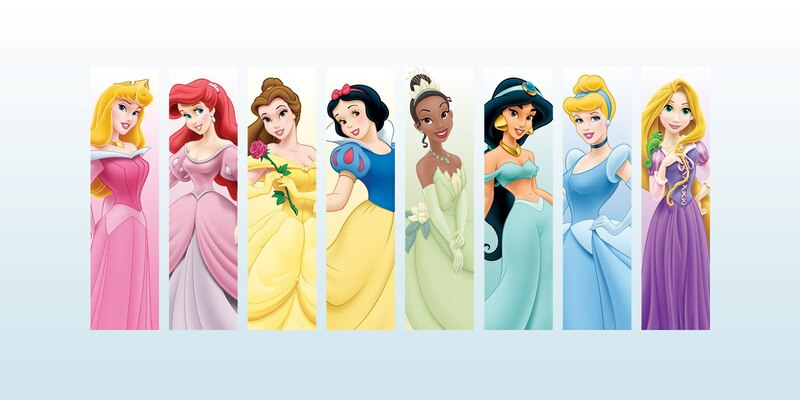 I don’t know what else to say, I just love all the princesses and I’d love to have them all in the game and have their figures!! Let me explain my idea, because I think this could have infinite possibilities! We already would have Ariel from the Princesses and Ursula from the Villains. If they create an underwater mode for the Toy Box they could swim around instead of walking and they could include many aquatic creatures not only from The Little Mermaid, but form movies like Finding Nemo, Atlantis or Marvel characters like Namor. This would be amazing publicity for Finding Dory when it comes out and everyone would love to play with all these underwater characters. 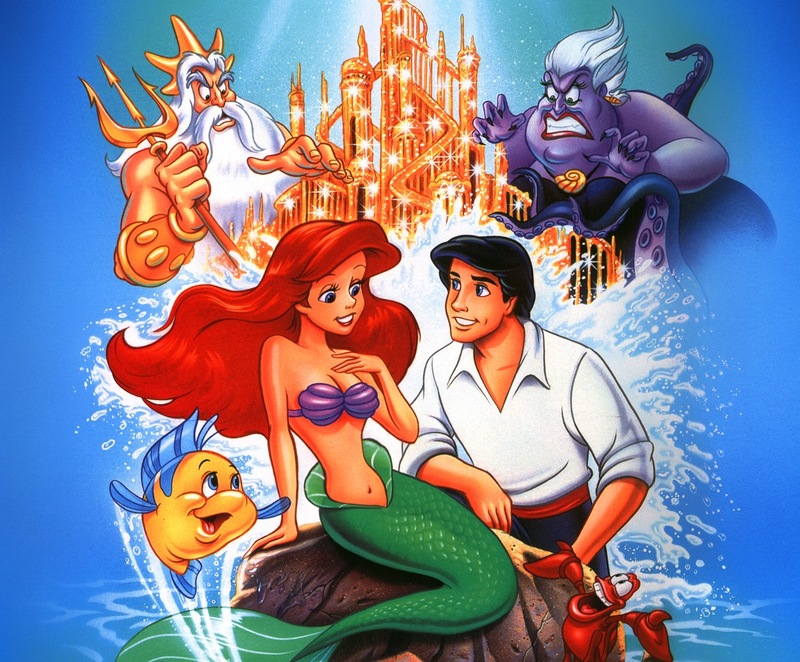 A playset for The Little Mermaid would just be even more amazing and with the underwater mode the characters would be compatible with the Toy Box! So, are you excited for Disney Infinity 2.0? What characters, playsets or features are you missing and want them to include in the game? Let me know in the comments! !